Girl Scouts of Troop 60137 in Westlake Village have recently earned their Silver Awards with their project, “Crayons for Kids – Not Landfills.” After recognizing that hundreds of crayons a year are thrown away at schools and popular restaurants, contributing to landfills, the girls set out to turn waste into a resource. 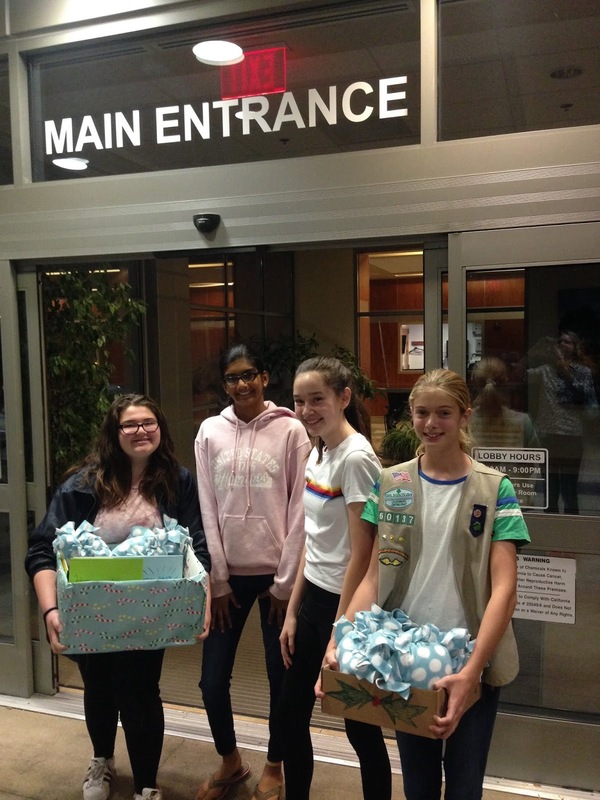 Girl Scouts Lara P., Simran N., Abigail M., Shaylee M., and Jessica H. took action within their community to prevent non-biodegradable crayons from ending up in landfills. Visiting local schools, restaurants, libraries, and play centers, the girls collected as many unusable crayon stubs as possible with the intention of repurposing them. They set out to educate staff members on this environmental issue and placed crayon collection containers at each location. The stubs were then peeled and melted down to create new crayons, which were donated to children’s hospitals in addition to a coloring book that the troop created. Using leadership skills such as goal setting, decision making, communication, and business ethics, the girls tackled an environmental issue while serving others in need. By creating target goals for crayon collections, reaching out to businesses and schools about distribution, and creating a financial plan for shipping excess crayons, these Girl Scouts were able to obtain important life lessons. The girls collected so many crayons that they reached out to the Crayon Initiative in San Francisco, who does this work on a massive scale, to ship them the excess crayons. 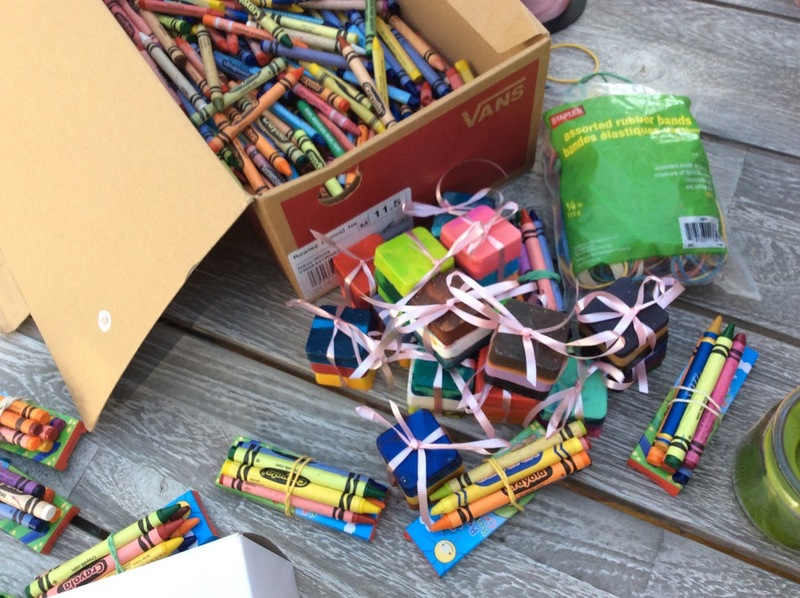 In total, the girls helped prevent 400 pounds of crayons from being sent to landfills, all while making young patients smile.